Where to Find 1,600 Happy Tails! Home / happy tails / Where to Find 1,600 Happy Tails! This Scrappy. 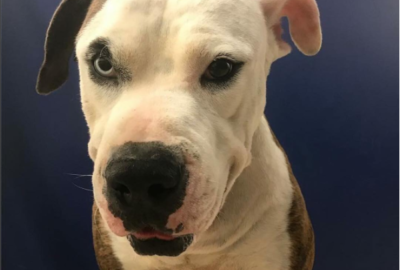 He became violently ill after eating corn on the cobb, and on July 25th, his family surrendered him to the shelter instead of taking care of him. 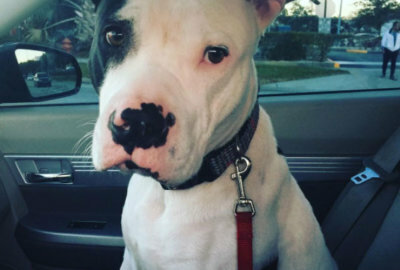 Scrappy was nearly euthanized due to deteriorating health, but crowdfunded treatments kept him going. On August 19th, he was adopted into a forever home thanks to a Clear the Shelters event! Where do you find love? In the Cycle Bar, of course! Chloe found her forever home when she met Christina at “Peddling for Pets.” They locked eyes once, and the rest was history. Now that’s a Happy Tail! 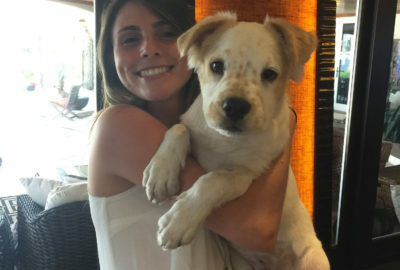 This sweet pup was rescued from the streets of Homestead and brought back to a loving forever home. And he even got a brother out of the deal! Does it get any happier? Meet Olly. He was found on the streets of Ft. Lauderdale. 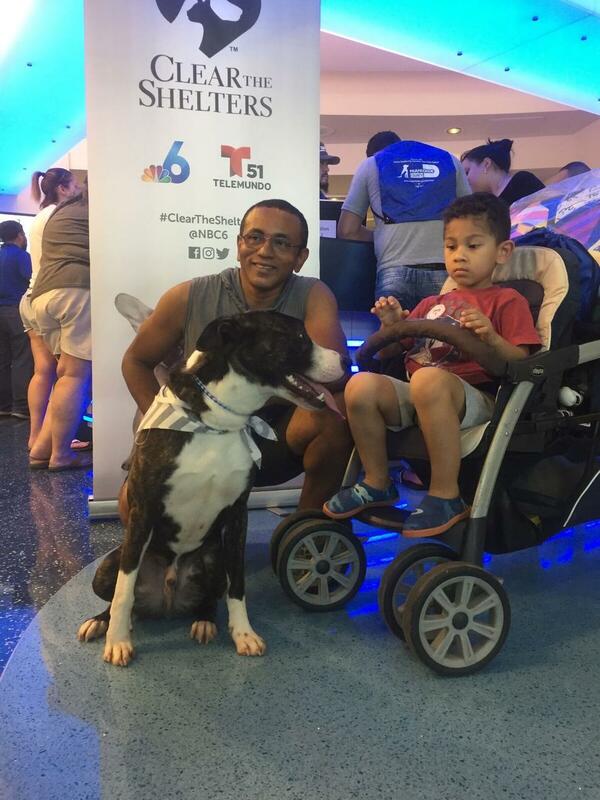 Pets’ Broward fostered him hoping his family would find him, but no one came for him. LUCKY SUSAN! She decided to adopt him and named him Olly. "I love him more than ever! 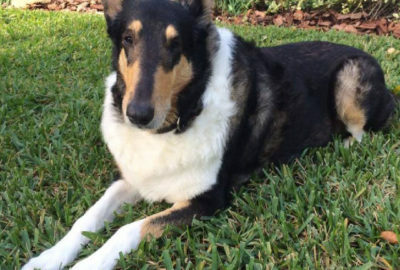 He’s a well trained Collie and so, so sweet." ❤ Congratulations, Susan. 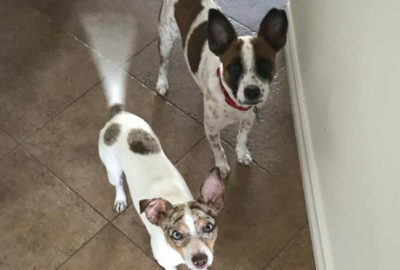 We love a good Happy Tail! Another happy tail! Who could forget Sunny, who was on her way to be euthanized? Instead she was rescued by Pets Broward, spoiled by an incredible foster mom, and only two weeks later she found her forever home! This beautiful girl went from death row to a loving home in two weeks time, now that’s a Happy Tail! We are a 501c3 Non-Profit, not supported by any governmental agency, and we don’t have any paid staff. We do everything we do, thanks to volunteers and donations from amazing individuals like you! ©2013 - 2018 PetsBroward | Proudly developed @ MAD Studios Co.